We love technology, especially AV technology. VIEWDIA creates the best experiences for events and venues with our custom audio, video design and integration. Create the perfect event to showcase your brand. We can provide all of your audio, video, lighting needs, as well as event management. Our specialty is in corporate events, concerts, and social events. Display metrics, reports, sales, advertisements, internal communication, leader boards, promotions, and maps and way finding. 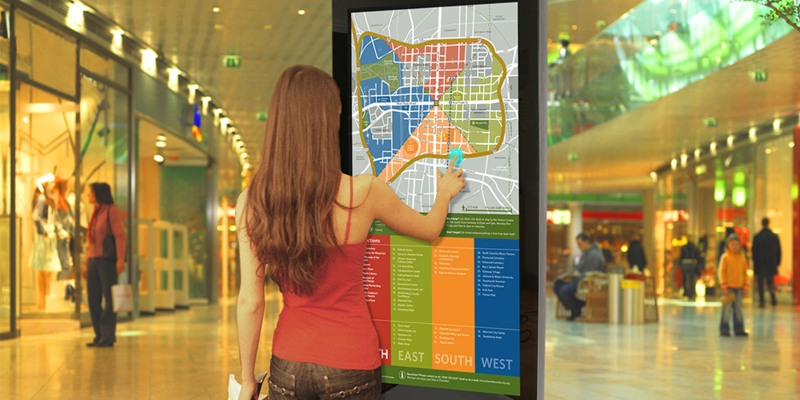 We can create a custom solution for your office, retail, warehouse, or public area, including interactive digital signage. Technology to change the game! 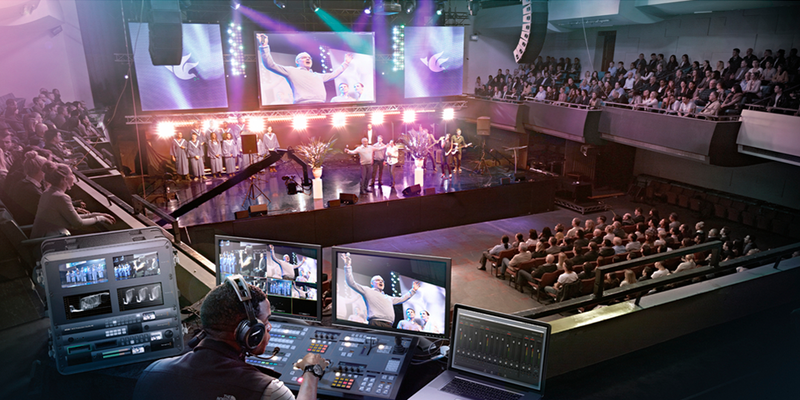 We provide audio, video, lighting, and software technology that revolutionizes your market. 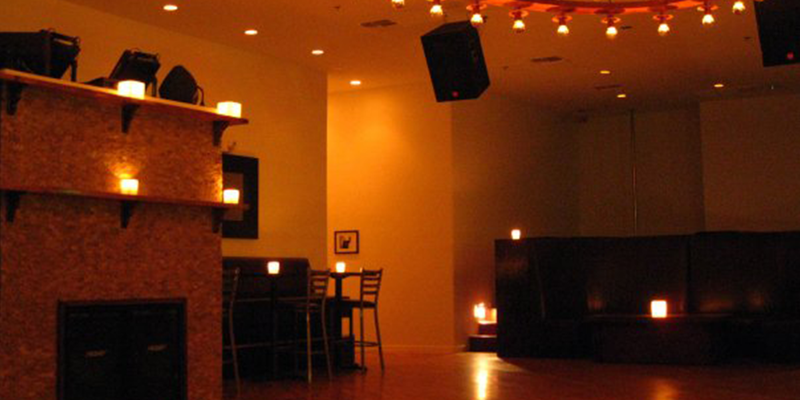 Whether you need an A/V system for a church, bar, club, arena, or you need a custom solution to help your customers manage rewards points using RFID cards, VIEWDIA is the most customizable and flexible solution.